With over 30 years of experience, we are a valuable partner. 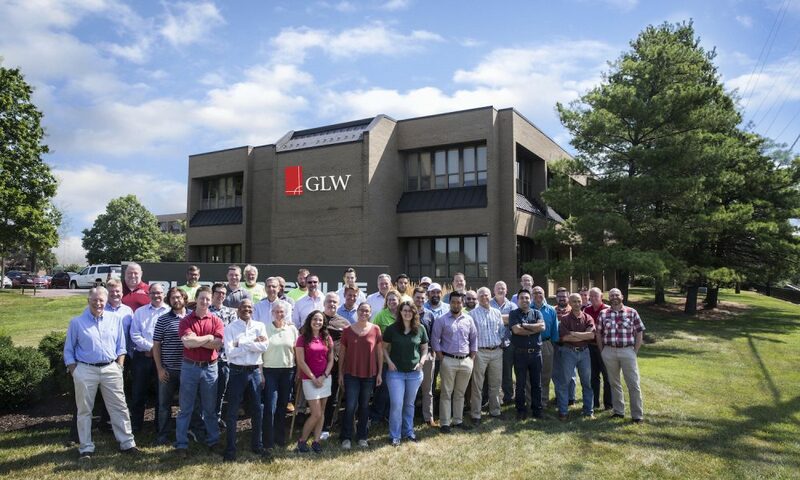 For over 30 years, GLW has been an experienced partner with our clients throughout the Maryland, Virginia and DC area. 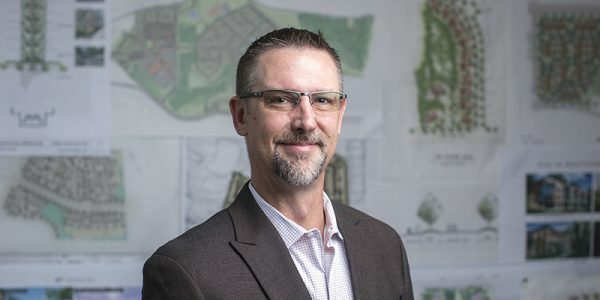 We provide innovative solutions and creative designs in planning, engineering, surveying and landscape architecture, while helping our clients navigate the land development process as we build livable communities. Gutschick, Little and Weber, P.A. opened for business in 1986 with a staff of eleven and a strong clientele. The principals each came from different local engineering firms. Together they cover a broad range of expertise, in different types of development, in virtually all local jurisdictions. From the beginning, our strengths were recognized in engineering and surveying applications. 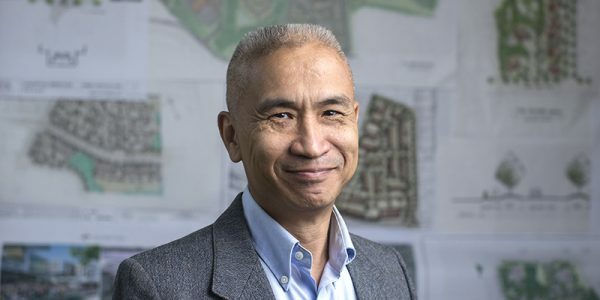 Since that time, our firm has grown to several times its original size and has added capabilities in Planning, Landscape Architecture and Computer Aided Design. Our staff of engineers, surveyors, planners, landscape architects, designers, drafters and administrative personnel are prepared to efficiently serve our clients’ individual project needs. Through industry involvement, continuing education, committee service and participation in various professional organizations, our staff stays abreast of the constantly changing regulations and technologies that affect our industry. 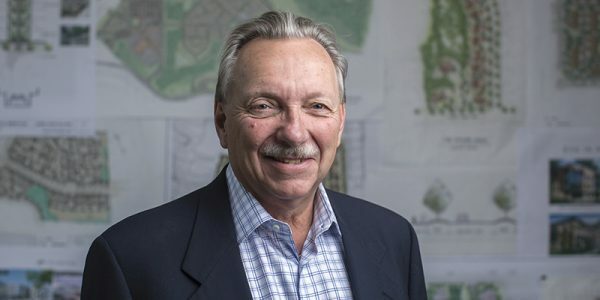 Carlton is one of the founders and has more than 40 years as a Professional Engineer in land development including residential, commercial, industrial and institutional development projects. 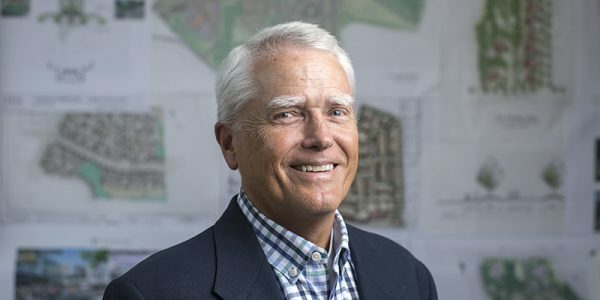 He is especially passionate about development in Howard County. 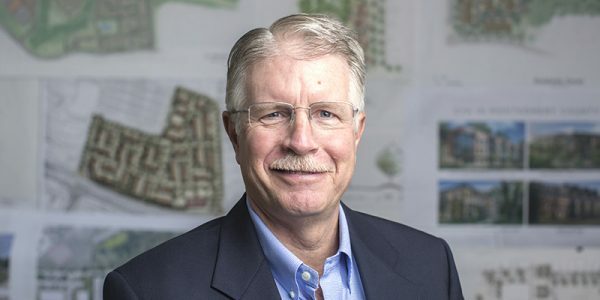 David is one of the founders and has more than 40 years as a Professional Engineer in land development including residential, institutional development projects such as churches, schools, apartments and single family developments. He’s passionate about customer service and development taking place in the Prince George’s and Montgomery County regions. 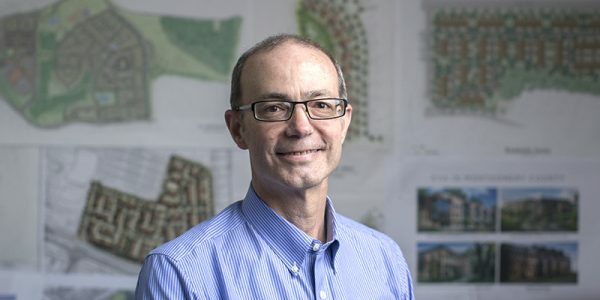 Kevin is a Landscape Architect & Certified Land Planner and has more than 31 years in planning and landscape architecture design of residential, commercial, mixed use, & institutional development projects throughout the DC Metro Area and surrounding counties. He brings creative thinking and high quality design to each and every project. 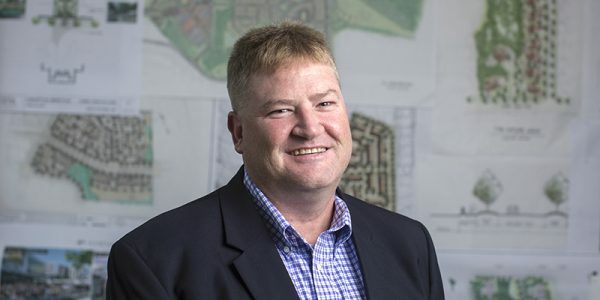 Tim is a Professional Engineer and has more than 26 years experience in engineering for land development including residential, commercial, industrial and institutional development projects. He enjoys the challenge of difficult and time-sensitive projects. 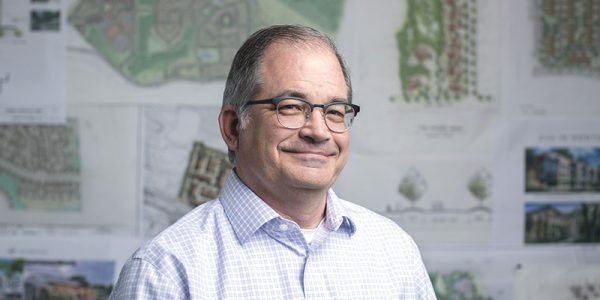 Tom is our Senior Associate & Chief of Surveying and has over 32 years experience as an engineer and Professional Land Surveyor. 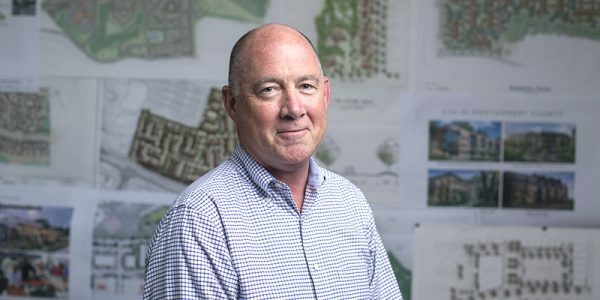 Mike is a Landscape Architect and has over 32 years experience. Seth is a Professional Engineer and has over 30 years experience. 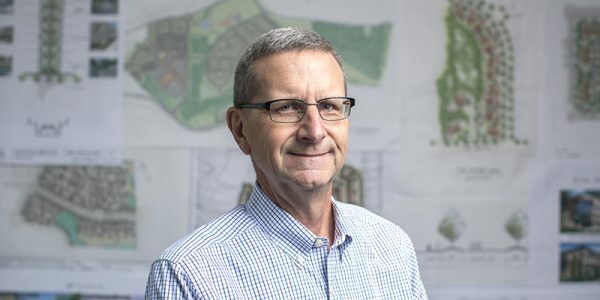 Bill is a Professional Land Surveyor and has over 29 years experience. Todd is a Professional Engineer and has over 29 years experience. Mike is a Professional Engineer and has over 32 years experience.